Buy casual and technical running kit for 20% off when you register for an MCC Promotions event, including free delivery! 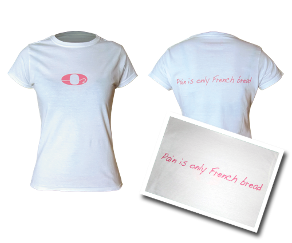 'Pain is Only French Bread' t-shirts available in men and women's cut. 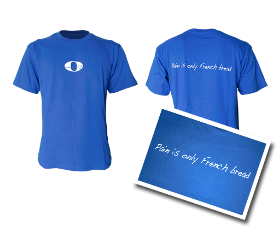 Usually £25, available with your race registration for just £20!